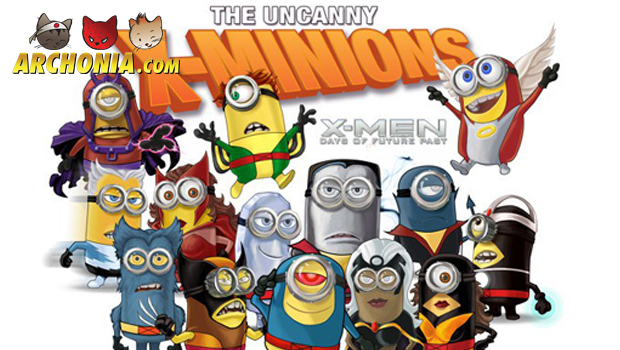 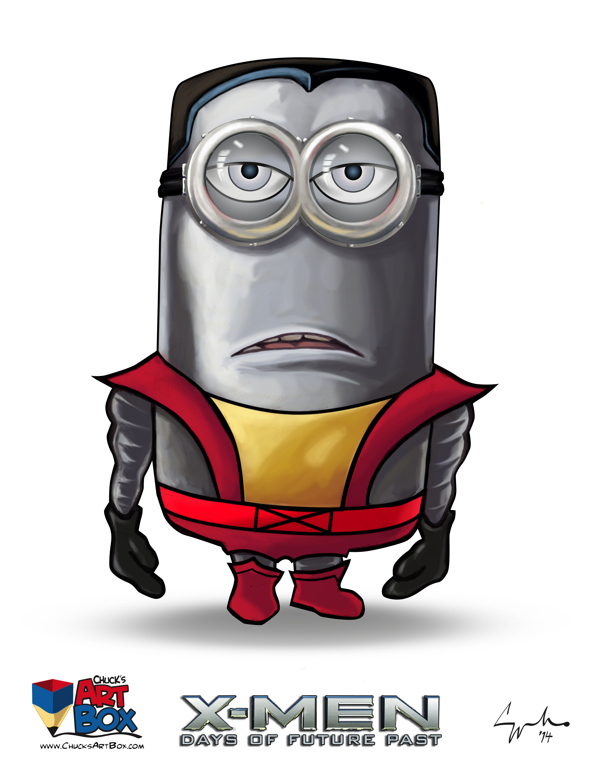 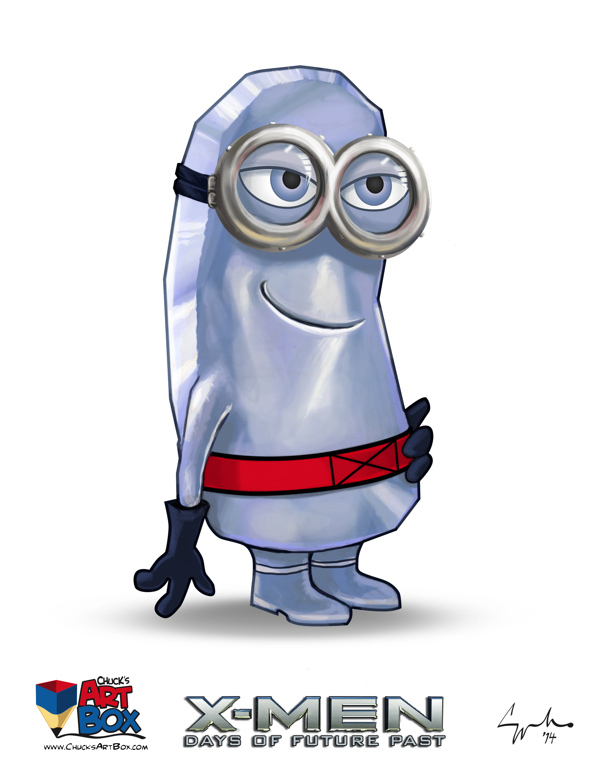 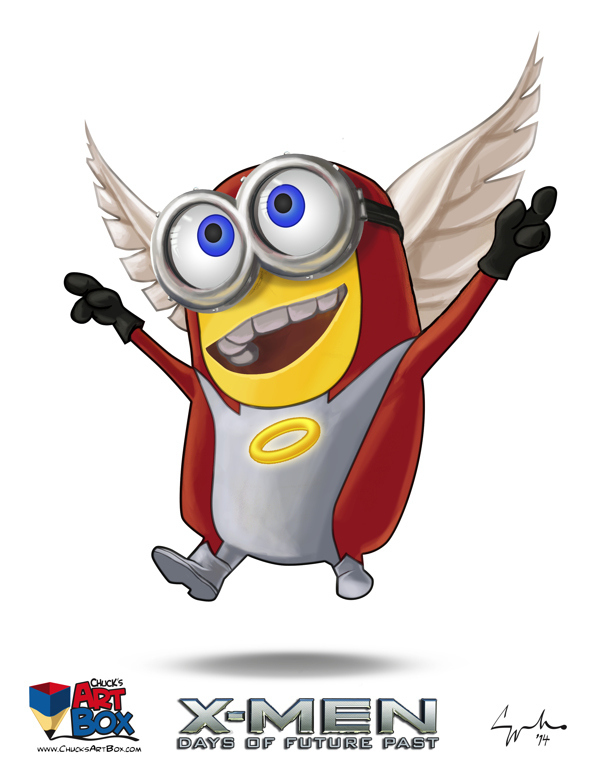 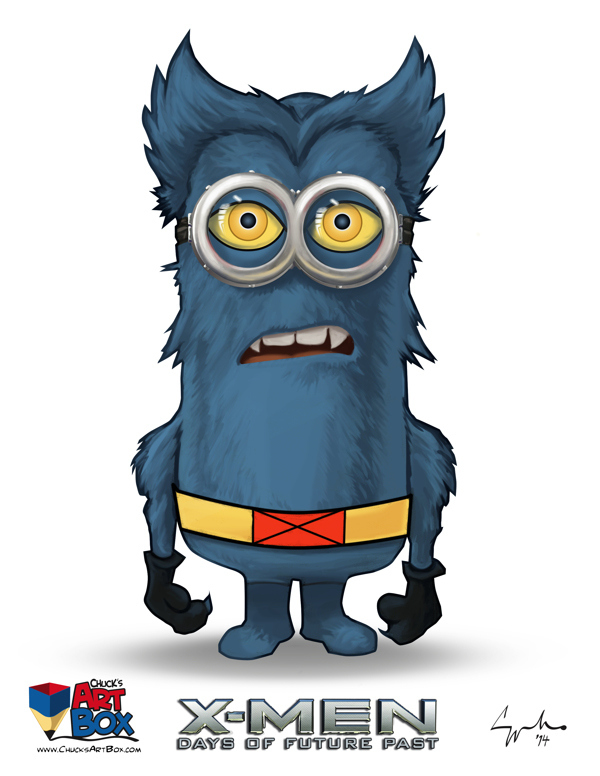 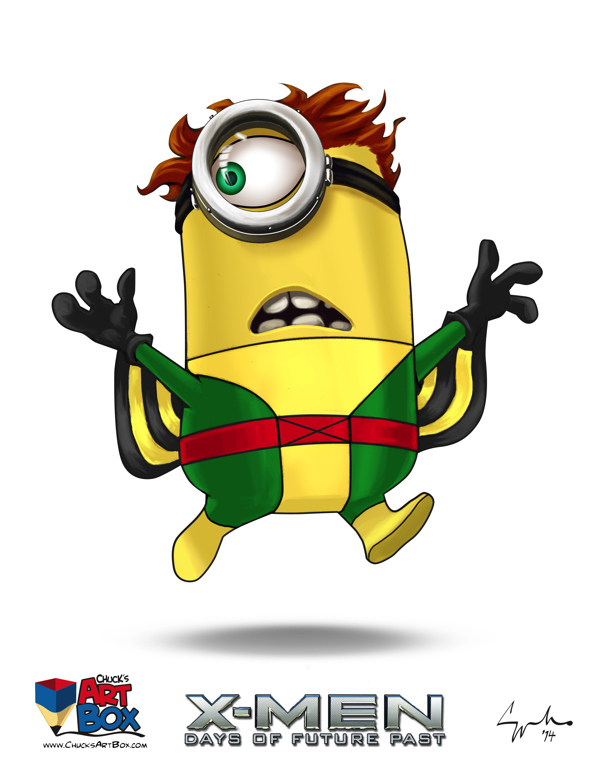 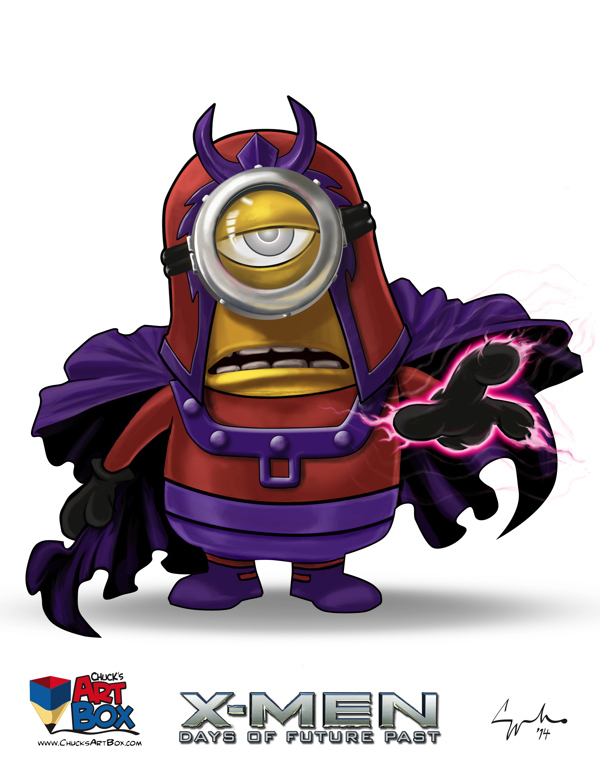 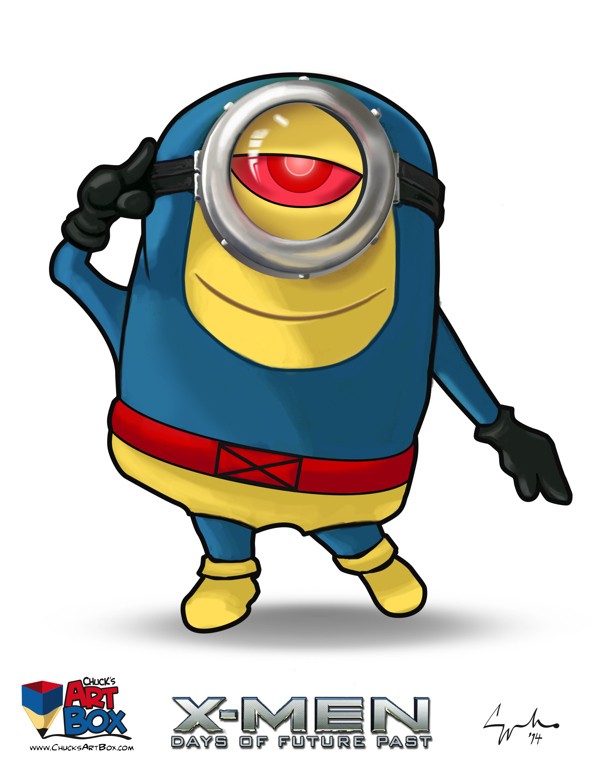 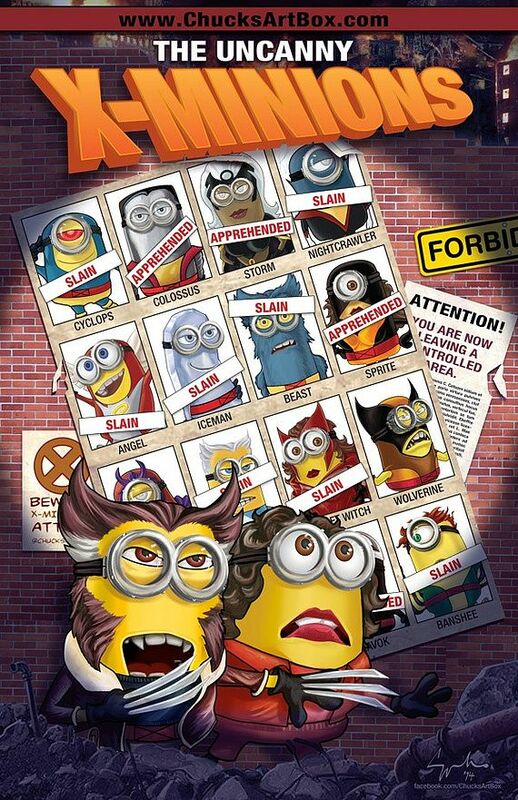 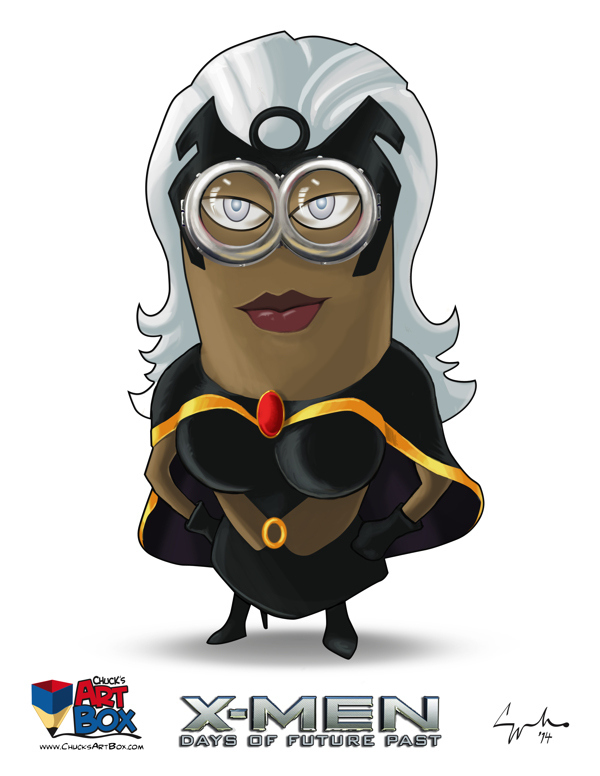 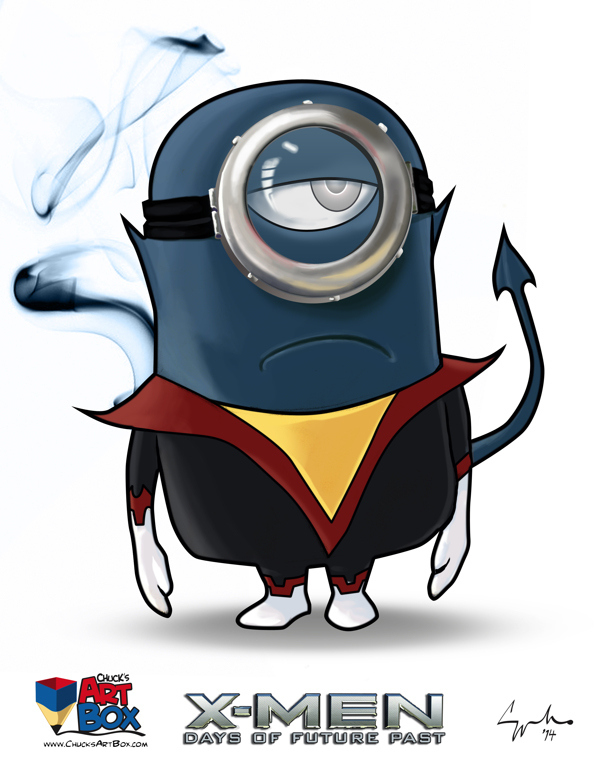 Minions as the Uncanny X-Minions! 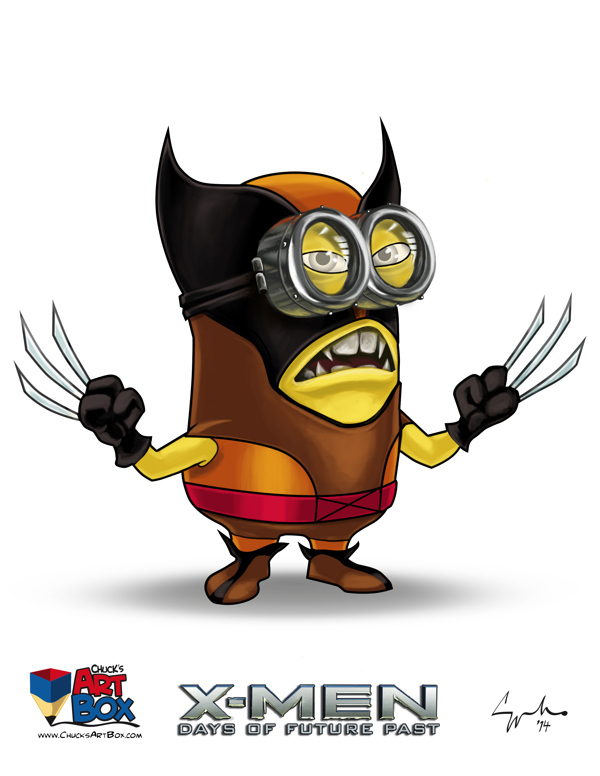 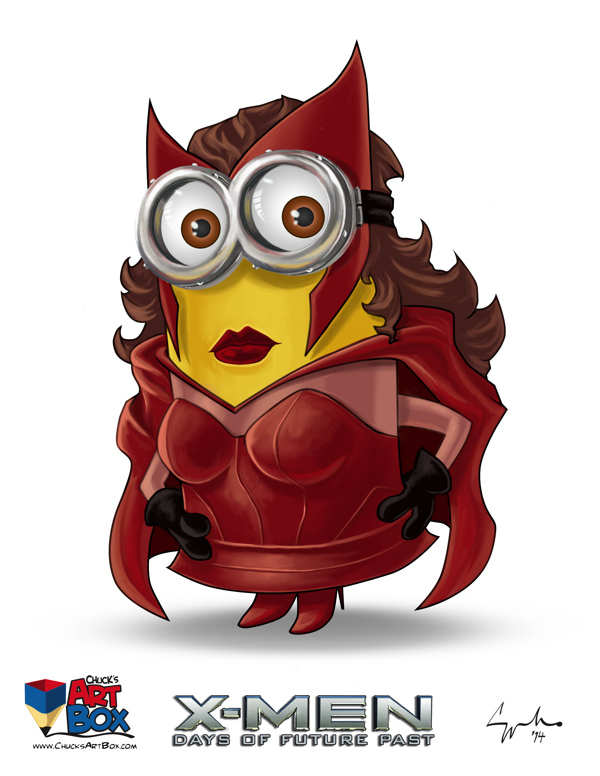 Ever wondered how it would look like if those yellow minions would turn into superheroes? 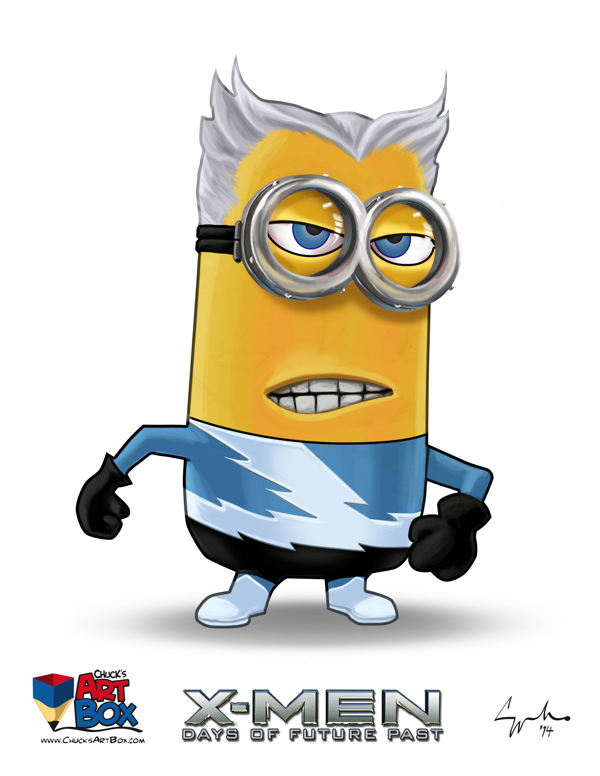 You don’t need to wonder anymore. 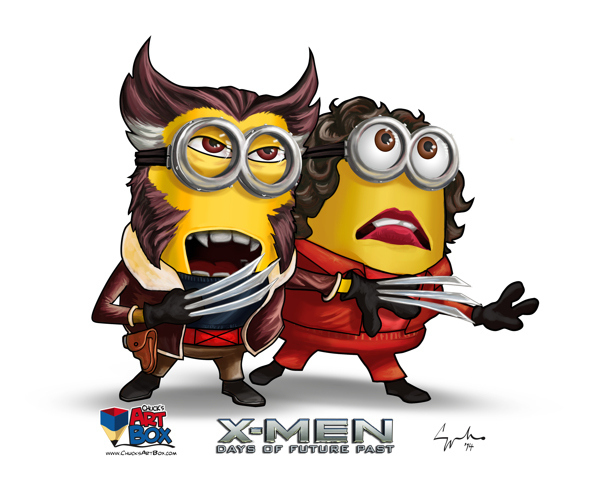 Chuck Mullins created an entire comic book filled with minions posing as X-Men! 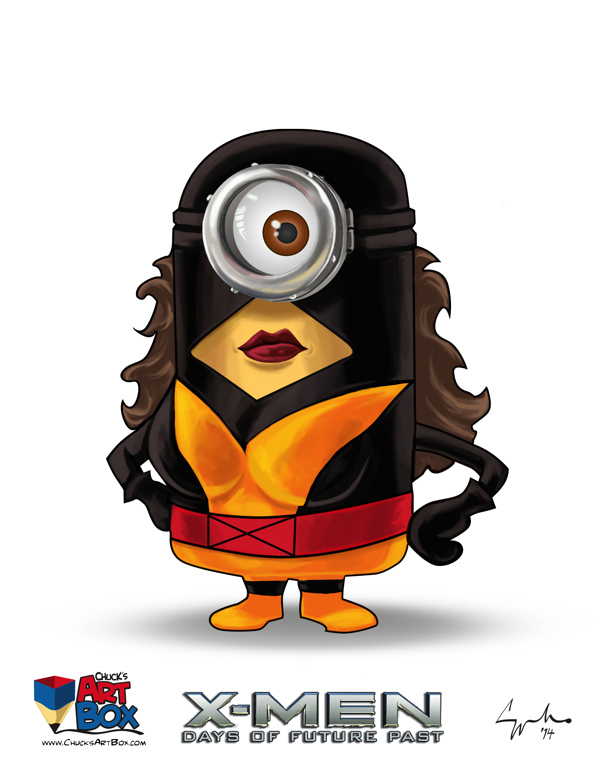 Previous Post : Game of Thrones characters in Disney Style! 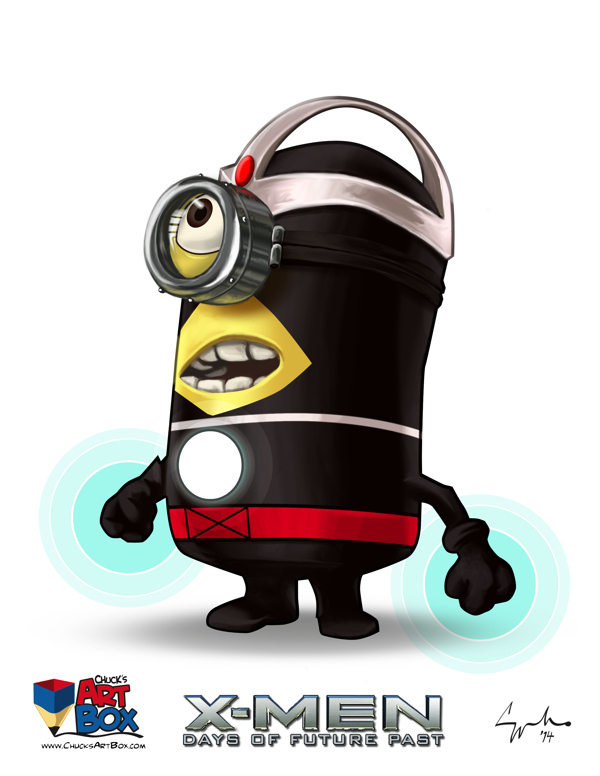 Next Post : Sword Art Online II Trailer revealed!